Retreat to our beautiful deluxe plus room in a posh space with limited views at a good value. 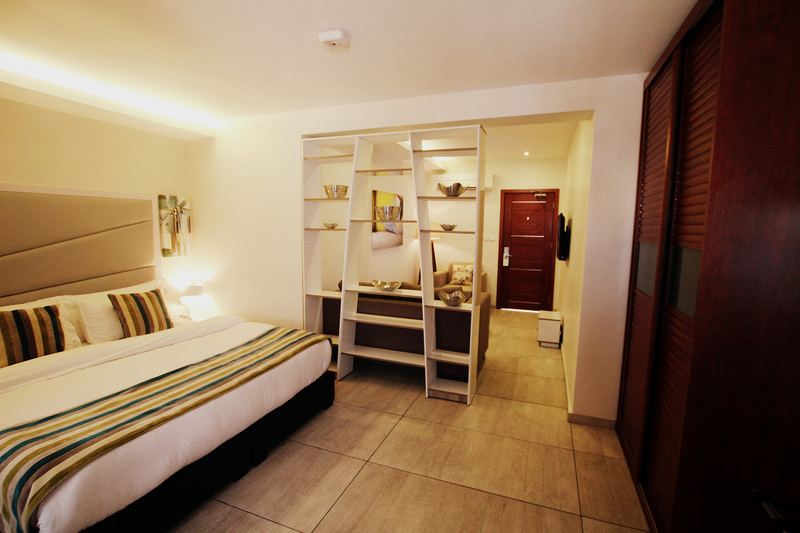 When you enter our Deluxe Room, you’ll only have one thought: this is what all hotels in Lagos should be like. 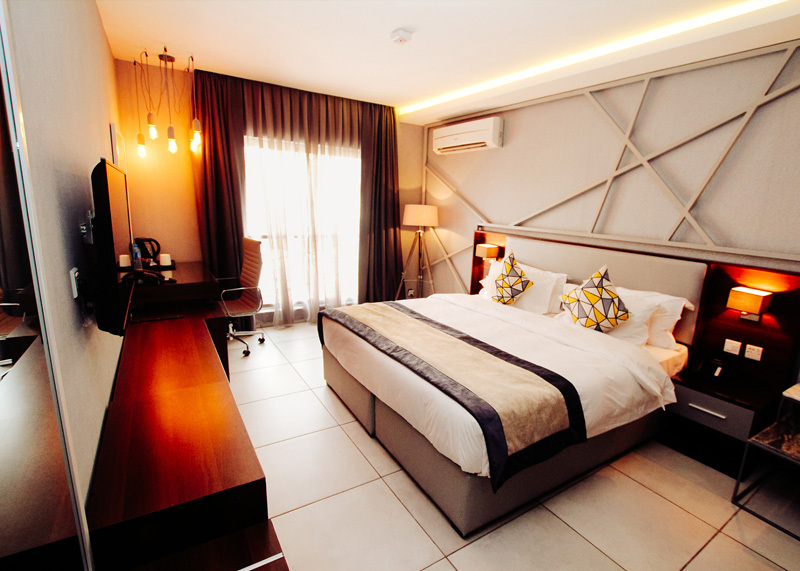 Designed for both business and leisure travel, Angle Villa is ideally situated in a quiet and serene area in Lekki Phase One. 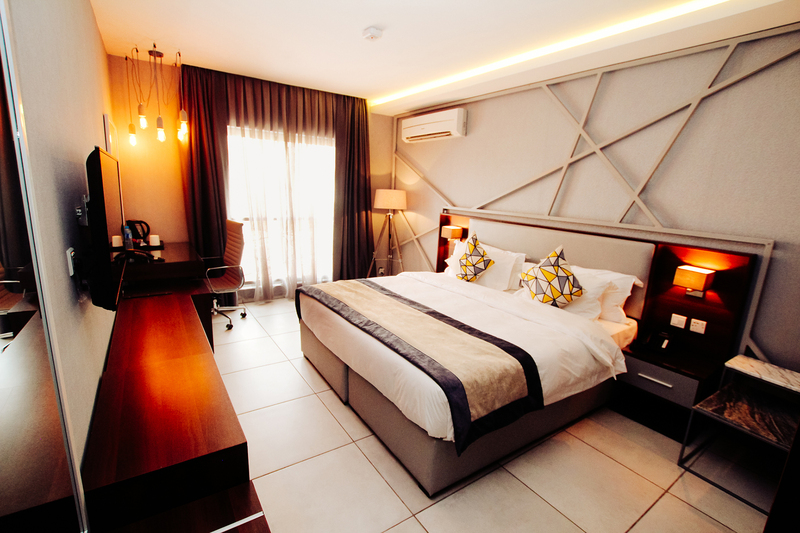 It’s a walking distance from the beautiful Lekki – Ikoyi Bridge. We focus on remarkable service, first-rate accommodations, and great value. 1 Ogbunike Street, Lekki Phase 1, Lagos, Nigeria.